As part of our builders cleaning service in Birmingham and the surrounding West Midlands, we come across all kinds of mess from building and construction works. Whether that’s from DIY jobs at home, or serious project works at work, there are similar principles that help this became more manageable. This is both for occupiers and owners direct, or working with contractors to help them in this massive task. The sheer mess you see from these work can seem too much, but once you break things down and get proactive, it all starts to click into place. Once the clean-up is accomplished, you not only have a great -looking property back, but those building works look oh so much better. This is the real killer with cleaning up building- and construction-works mess. The obvious bits are easy, but dust has a habit of getting everywhere. Not only upstairs or in other rooms that you never imagined, but even after you’ve got rid of it, then in a matter of hours it can still be coming down to settle again. Therefore in reality you need to cover everywhere imaginable, and many times over across s a period of time. Having a wind through an area can help move the dust along nicely, even just a simple open door or window. Make sure it travels the right way, with nothing blowing back, and that you don’t get too cold and wet. These tend to be worse by having the brunt of the works, and where dust and everything settles. 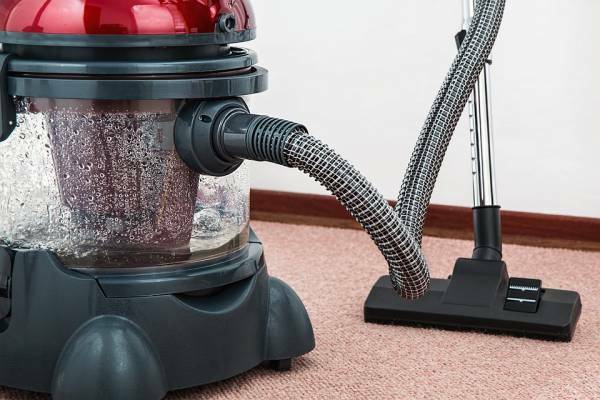 You’ll probably need an initial sweep and clean to get the bit items up, and ongoing vacuum cleaning or mopping to really sharpen things up. Look out for all those hidden areas like behind curtains and blinds, and any personal items and ornaments. Ideally cover them or take them away before hand, or take the time and effort to carefully clean and wipe afterwards. Yes, you guessed it – there may be literally piles and piles of rubbish to then get rid of. Not only usual items, but all the loose bits and pieces from the building job that got missed before. Hopefully these will all bag up, but even then you may need to make special arrangements to remove or at least leave safely somewhere. The key is to be proactive with things, and plan before you even begin the building works to accommodate all these points. But don’t worry if you’re caught short with the mess now, our builders cleaning service in Birmingham and beyond is here to help.